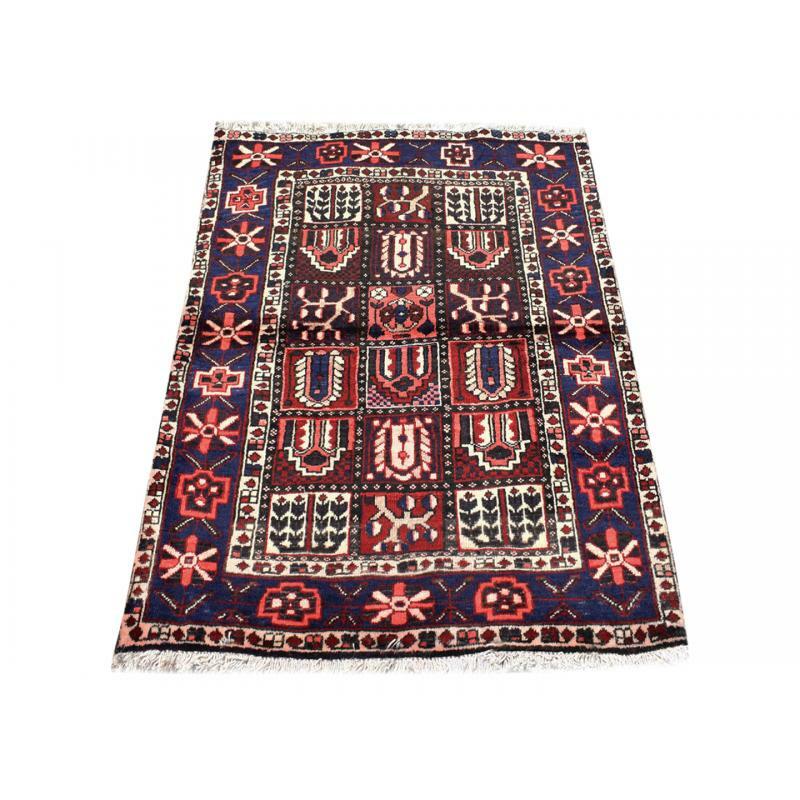 This majestic Persian Traditional, tribal rug will add more grace and charm to your flooring. 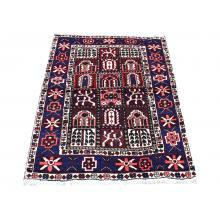 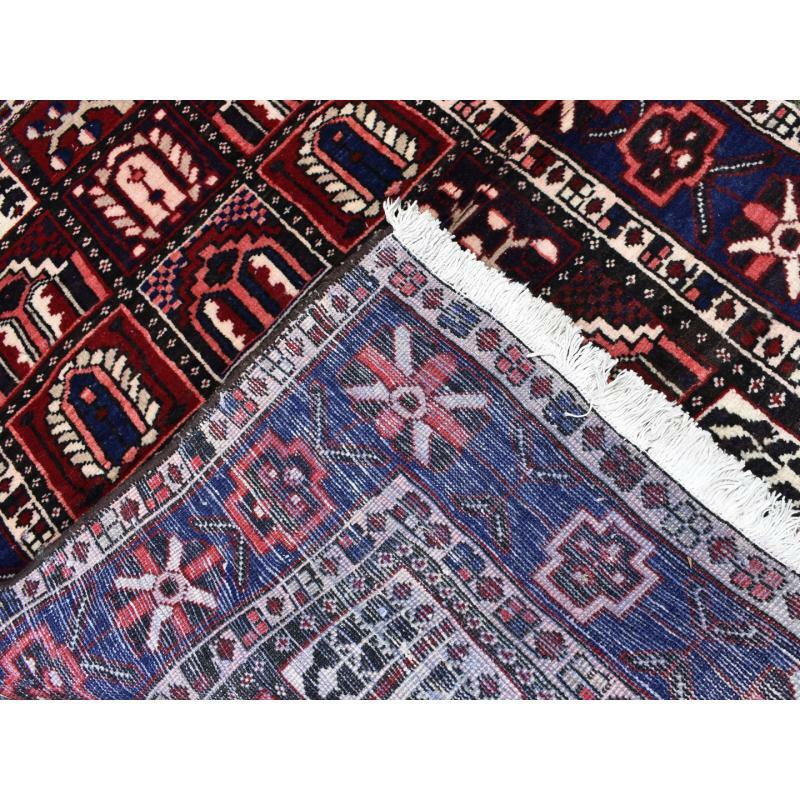 Hand made & hand knotted by using high quality wool by expert craftsman. 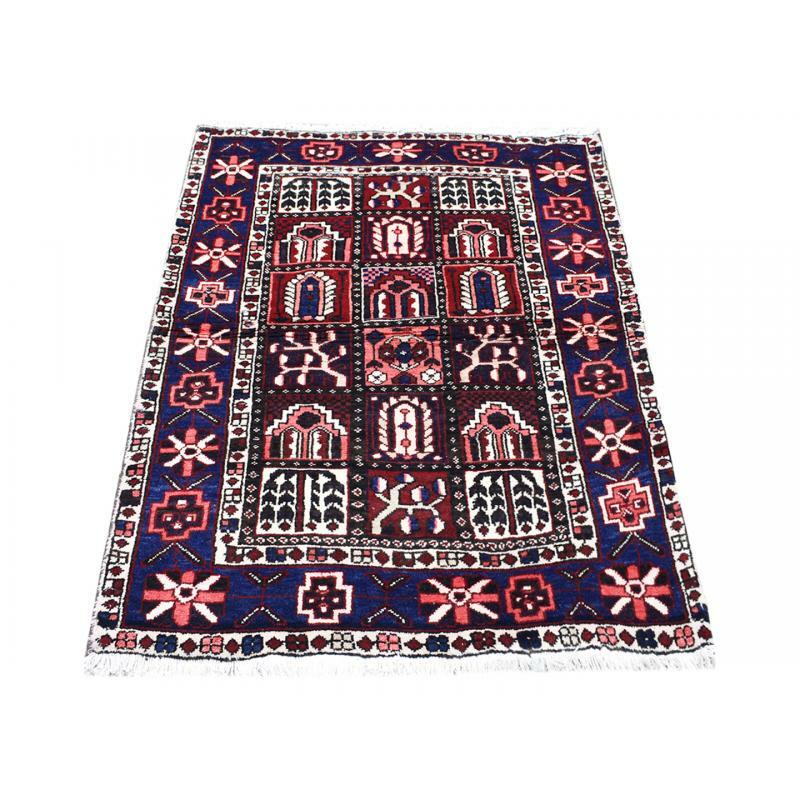 This classic Kheshat (paradise) design rug would go perfect in any room and would definitely add more appeal to your home. 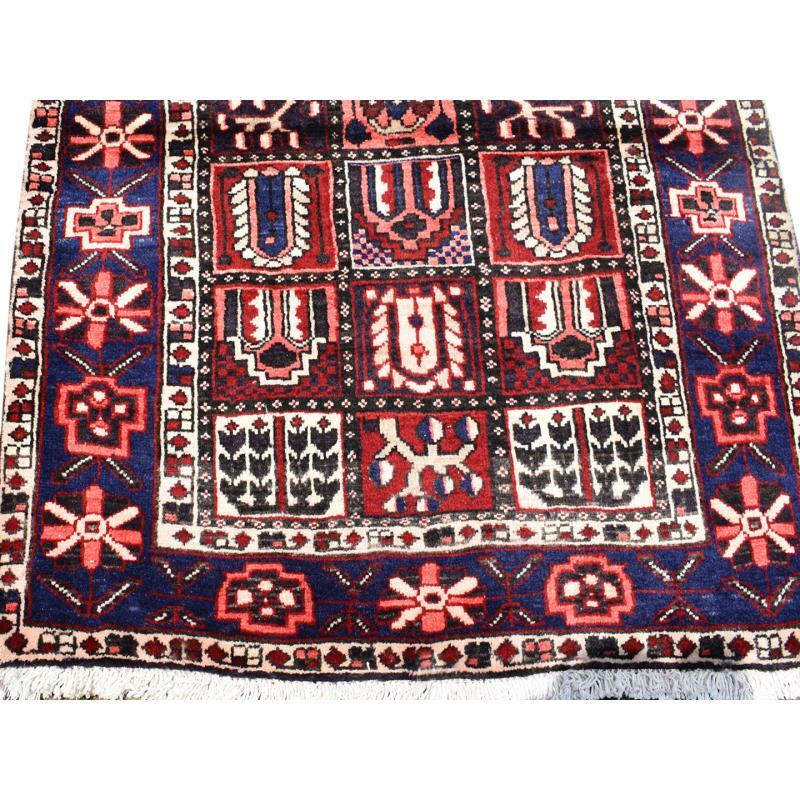 This rug is sized at 3.3 X 4.5 ft. and has blue, ivory, pink, red, brown, green, black colors. 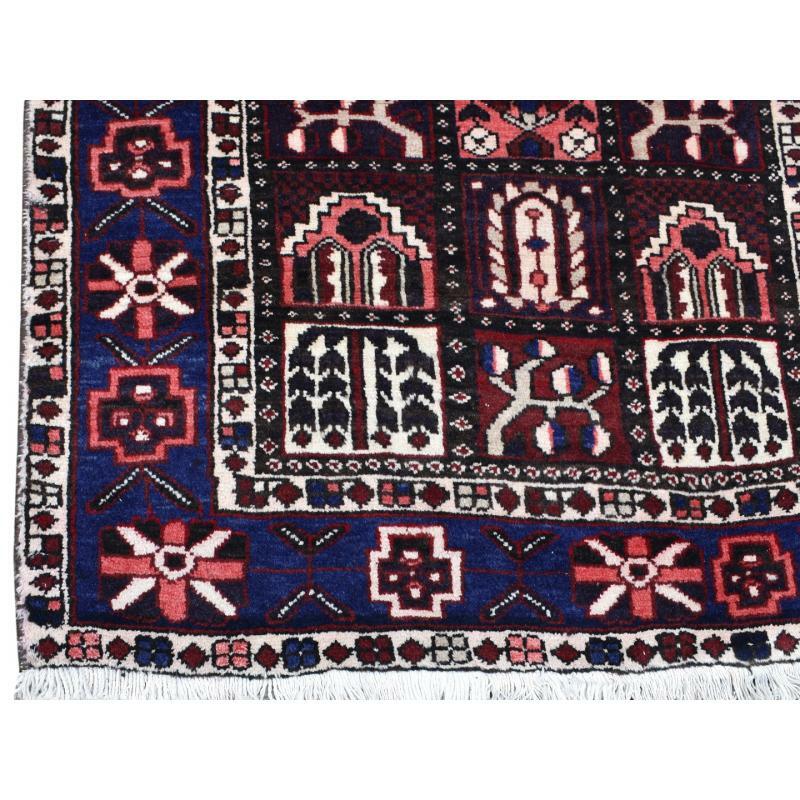 It is quality crafted with the superior durability and irresistible softness.